Gola Island is just less than 2km from the mainland of Gaoth Dobhair (Gweedore) and is a popular spot with tourists who go to visit the beaches, cliffs and wildlife. 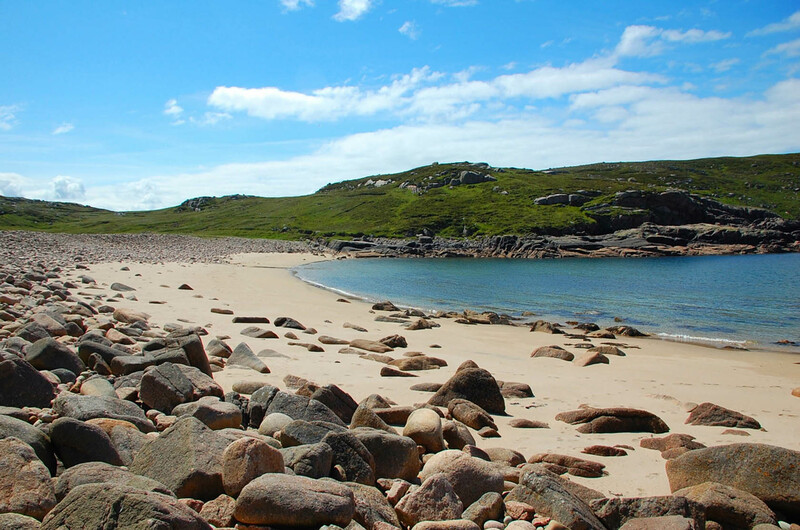 The largest of the Gweedore Islands, Gola Island has many beaches and secluded bays. It’s a mildly hilly island with many bog roads and sheep paths. Gola is popular with rock-climbers, artists and wildlife enthusiasts with its range of terrains, flora and fauna.